Exactly what Eminem daughter Hailie Scott looks like in 2019. Eminem's daughter Hailie is 23 and an Instagram influencer. Here's what she looks like now. If you say you’ve never listened to Eminem’s old albums and wondered how Hailie is going, you’re lying. 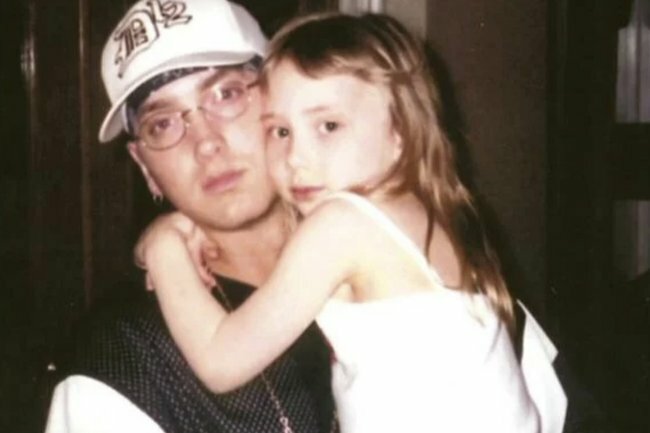 Hailie Scott is the daughter Eminem used to sing about in songs like Hailie’s Song and Mockingbird. The young girl we remember is now 23 years old and has more than 1.4 million followers on Instagram, where she recently shared the “perfect” photo with her two adorable puppies. Hailie’s built up a following of fans who love her outfit-of-the-day shots and also the glimpses she gives into her life. 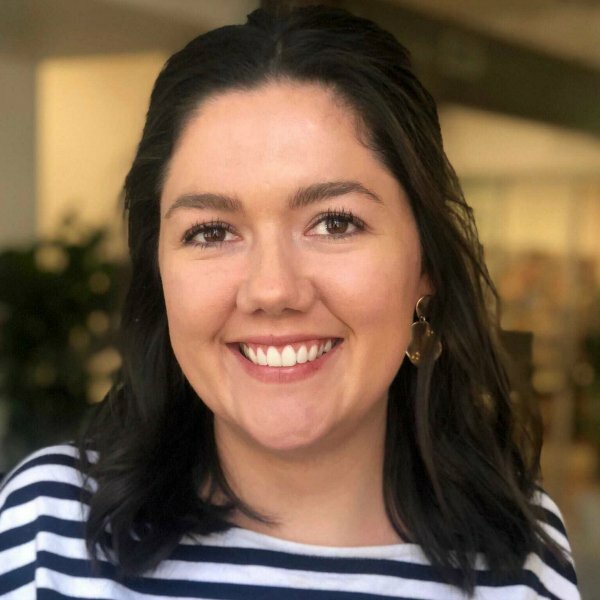 But the 23-year-old is not an Instagram influencer alone, she’s has a psychology degree from Michigan State University, where she met her long-term boyfriend Evan McClintock. had dinner in an igloo that reminded me of somewhere i’d rather be ???????? mood after all the love i received for my birthday ???? Eminem’s ex-wife Kimberly Anne Scott gave birth to Hailie in 1995, before marrying Marshall Mathers in 1999. They split two years later, in 2001. The pair briefly reconciled in 2006, before separating permanently. The rapper and record producer eventually gained full custody of Hailie, and went on to adopt Kim Scott’s daughter Whitney, 15, who was from a previous relationship. In 2016, he also assumed guardianship of Kim Scott’s niece Alaina, 24. While she doesn’t exactly seem like the rapping type, there are good things to come for Hailie Scott.